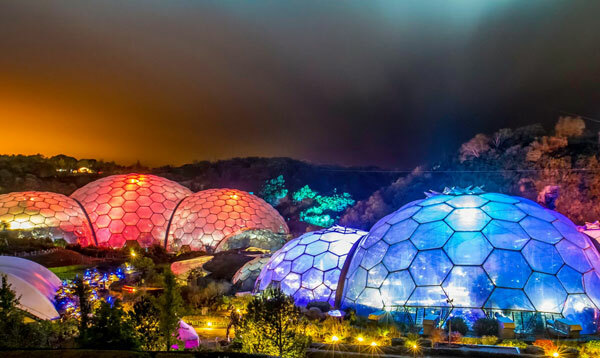 On Sunday 26th a very unique event took place at The Eden Project in Cornwall, presented by Watershed as part of the BFI’s Sci-Fi season Days of Fear and Wonder. 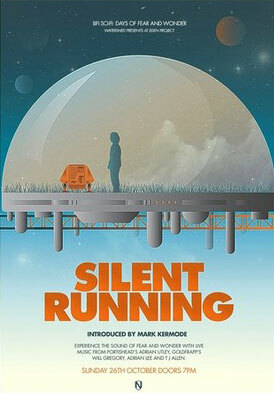 A special one off sci-fi experience based around the classic 1972 film, Silent Running. 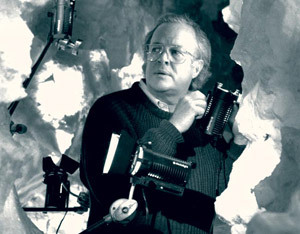 The film was the directorial debut of the Special FX genius Douglas Trumbull. 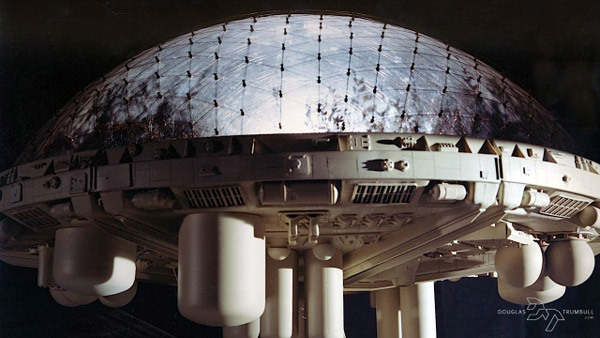 It stars Bruce Dern as eco-warrior Freeman Lowell, one of four crew members aboard a vast spaceship carrying Earth’s last surviving forests in giant atmosphere-controlled domes, after a huge nuclear war devastated all plant life on the surface of the planet. 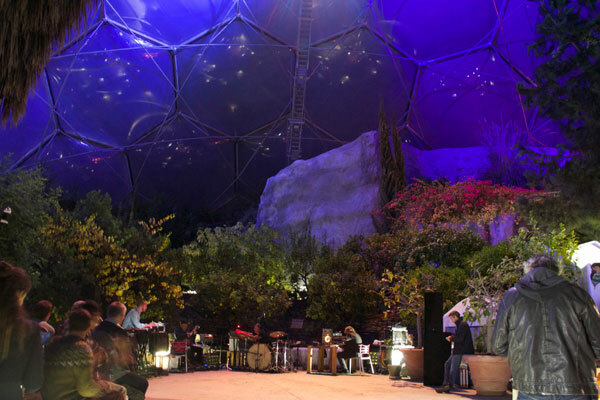 The domes in the film were the original inspiration for the design of the botanical biomes built at the Eden Project. The phrase ‘Life Imitates Art’ is has never been more appropriate. Afterwards, the crowd made their way back up the winding slopes to the main visitor centre area and into the Gallery for the next phase of the evening. From the top, you could soak up the awe-inspiring sight of the biomes lit up at night. A wonderful sight to see. First up was a brief introduction and thanks from Mark Cosgrove, cinema curator of Watershed Cinema based in Bristol. 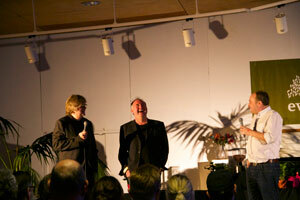 He was followed by some brief words from Adrian Utley and Will Gregory. When asked to describe the sound they had created, the synposis was – wayward harmonics and electronics. They described how they loved using their old equipment and being able to make music with it, meaning they could be very modern and also very old school as well. They went on to say how they were heavily influenced they were by the amazing score of Forbidden Planet (1956). Bernard Herrmann’s use of the Theremin was cited as another big influence. 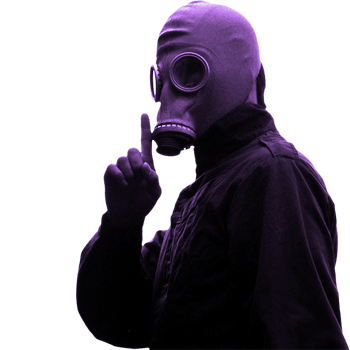 “The early electronic instruments were wayward and make a statement all of their own.” In summarising what instruments they used, the answer was – Electronical test equipment. A collection of old oscilloscopes and other similar looking objects that made beeps, the same sort of devices that were often used as props in the sets of old sci-fi films. 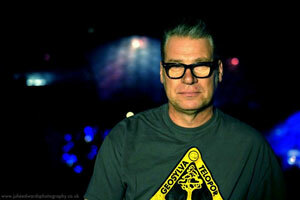 Next up, and with the final and main introduction to the film was renowned film critic Mark Kermode. It’s no secret that Kermode absolutely loves this film, we were about to find out just how much and why, with a very fascinating and passionate introduction. He went on to describe how he first saw Silent Running with a friend at the age of 9. They had seen 2001 previously and didn’t understand it but thought it was pretty impressive. All they knew about this film was that it was science-fiction but the minute the film started it cast a kind of magical spell over him. He continued with some more background and interesting facts about Doug Trumbull, who had worked on 2001 for several years previous to his directorial debut with this project. Trumbull is still best known in the industry for being a master of special effects – he was doing things like showscan (high frame rates of 60 frames per second) way way back in the 1970’s. The film was made after the studio’s unexpected success of Easy Rider, the studio commissioned 5 films on the following basis – you have 1 million dollars, you can do whatever you want. Trumbull made it on his own terms, with his own vision, in the way he wanted to make it and the studio didn’t interfere. A freedom he would never again enjoy. 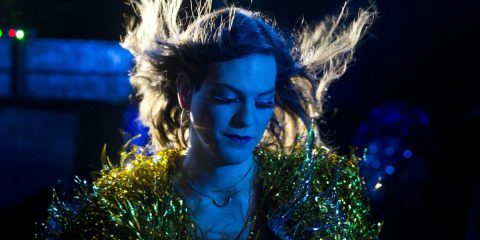 He made the film as a response to 2001, or more precisely an antidote. He made Silent Running to be sentimental. “The story does not stand up to scientific scrutiny” he said, “but that’s not the point. The key is the emotional involvement and for 3 main reasons.” The first being Bruce Dern’s staggering performance. Second, the Drones (Huey, Dewey, and Louie) and their tiny physicalities and third, the Score by Peter Schickele, who was working on his first feature film. 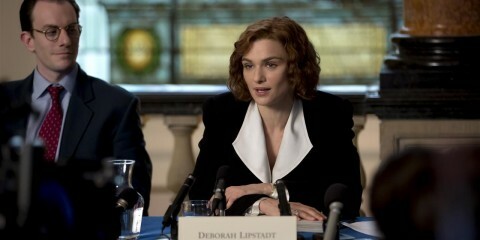 There were some interesting facts about the making of the film. 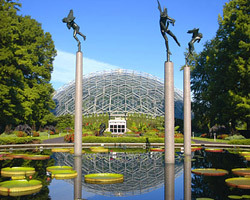 The original inspiration for the domes was the botanical gardens in Missouri… and the spacecraft itself – the reason it looks so good is because it was an old decommissioned aircraft carrier. The carrier was called The Valley Forge, and of course the spacecraft is too – but that helps to explain why there is so much detailed branding everywhere (including many peoples t-shirts on the night). He then explained why the screen had been erected in such an odd place in the room at the last minute. Basically it was to get the best view of the biomes in the background. In particular there was one shot in the film where the Eden biomes matched up almost exactly to what was on screen. Whoever decided to make that inspired call – bravo, it was a marvellous decision! And so Kermode signed off with the words, “if you have tears, prepare to shed them”. Having been a fan of Kermode for a long time, it was great to see him giving this speech about his favourite film of all time, it very clearly meant a great deal to him. The setting and atmosphere was perfect. 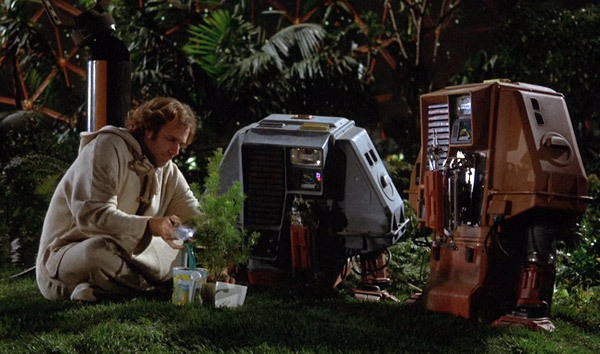 Just one thing remained – to watch Silent Running. Something which i highly recommend you do yourself, you will not be disappointed.